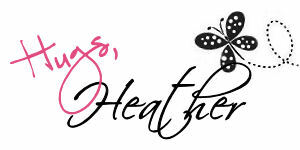 Hey everyone Heather here from Heather’s Hobbie Haven. I have a new hair color for you. I back with another blonde this week. I color from dark to light, but if you color from light to dark that’s great to. Just reverse the color order. The order I colored her hair. How about another skin tone. 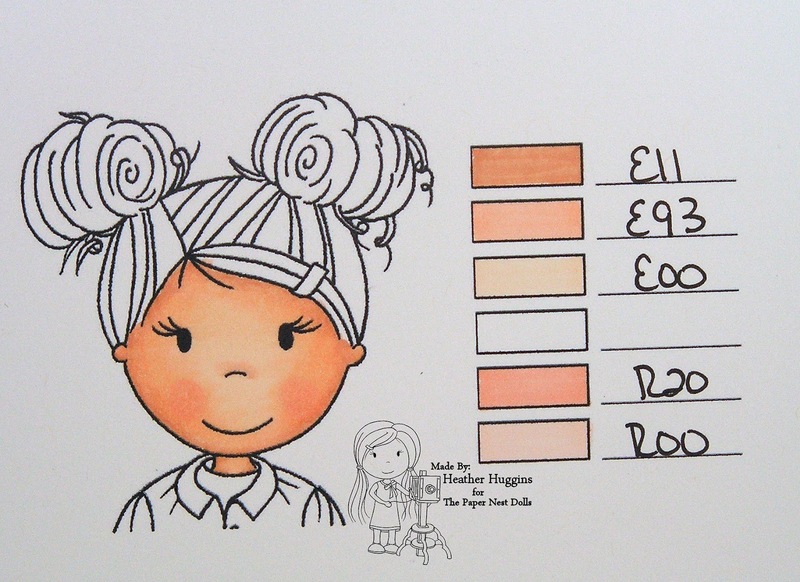 For the Emma Color Sheet see Copic Hair Color 2 & Skin Tone 1 post. 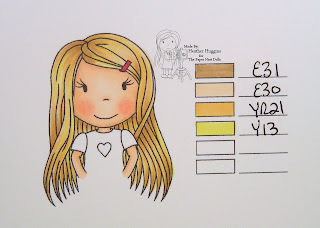 You can see how I color skin in the Copic Hair Color 1 post. I hope your having fun coloring with me. 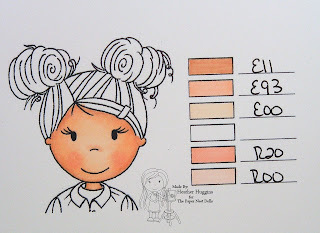 I would simply choose a colour that compliments my skin tones otherwise the colour looks false.